Keeping good drivers or replacing them is difficult. Standard recommendations for improving this include minimum pay for a predictable income, more time at home and improved healthcare programs. But proper gear is also a benefit you can offer that’s often overlooked. It shows that you are investing in their comfort, safety and success. Drivers already have a demanding job – protecting them from tough conditions, like rain and snow or frozen warehouses and cooled loading docks, is essential to job retention. Providing the best personal protective equipment for your team (rather than making them pay for it) is a tangible benefit with lasting returns. It contributes to supporting drivers, making them more successful in the field and showing appreciation for their hard work in tough conditions. 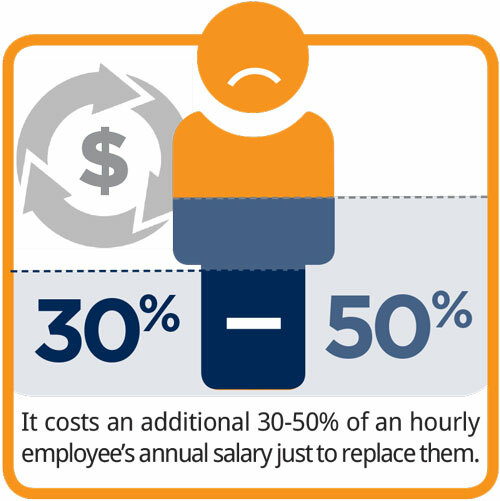 It also prevents employees from buying cheaper, subpar gear that won’t offer them proper protection and leads to negative job satisfaction, poor performance and low employee retention. Driver surveys showed that even if your pay is average, they will stick around if you have a supportive company providing multiple benefits.3 The right protective gear is one of those benefits that keeps employees comfortable, and helps them do a better job for your company. 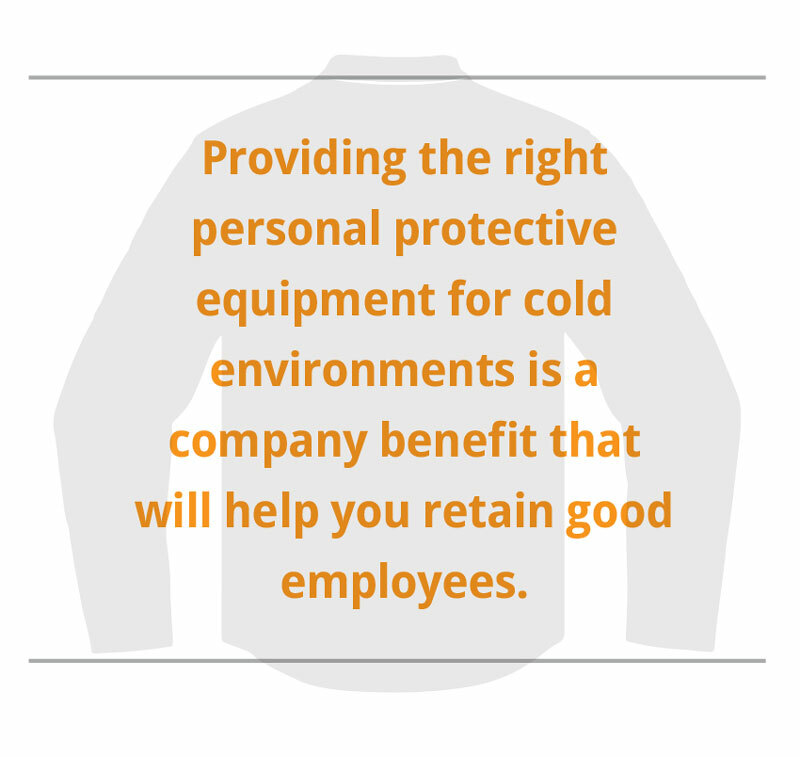 Jackets, base layers and pants are critical to protecting employees from the conditions they encounter. However, they need to be designed to handle the environments your drivers work in or the gear can become uncomfortable and fail to protect adequately. Consider things like insulation, rain gear, HiVis options and performance features before selecting apparel. Also add embroidery to advertise your company and create a team atmosphere. It is important to have non-slip boots, but also comfort features that protect against cumulative injury. Drivers are one of the 5 most injured positions when it comes to slips, trips and falls. Proper footwear reduces those accidents. Protecting hands from impact and temperature are equally important to safety, performance and productivity. Look at insulation, coatings and impact protection when selecting gloves. Keeping exposed areas at a minimum, and covering vulnerable areas like the ears, are important parts of staying protected from cold temperatures. Headwear also protects against unexpected weather and can be embroidered for added professionalism and company branding.